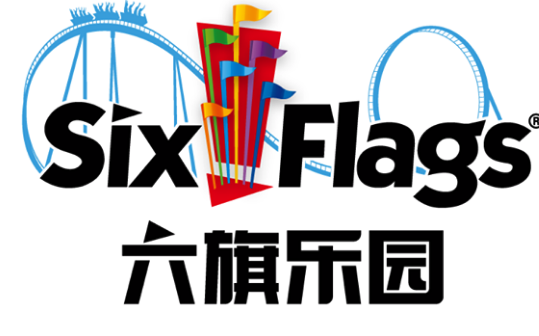 AGAWAM, Mass., Oct. 23 /PRNewswire-FirstCall/ — Six Flags New England will celebrate its most celebrated coaster with 125 members of the American Coaster Enthusiasts (ACE) on Sunday, October 25. BIZARRO, formerly SUPERMAN Ride of Steel, has once again received the Golden Ticket Award for Best Steel Coaster. The Golden Ticket Awards, hosted by Amusement Today, annually recognize the “Best of the Best” in the leisure entertainment industry. Winners are voted on by a panel of industry experts and theme park enthusiasts. This is the 5th win for the coaster and its 4th in a row, having been previously honored in 2003, 2006, 2007 and 2008. 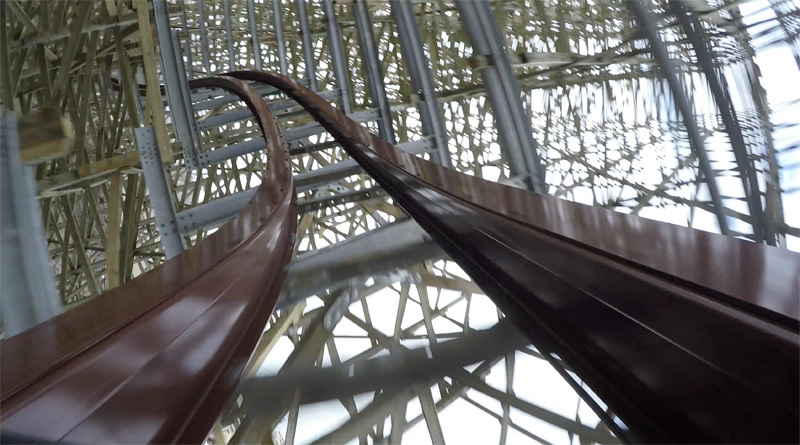 The ride, known as “the best steel coaster on the planet,” underwent a major transformation for the 2009 season, changing its name from SUPERMAN Ride of Steel to BIZARRO, a DC Comics character best known as a peculiar Superman-like creature. BIZARRO opened in May to rave reviews, unveiling a myriad of new enhancements, theming and special effects like a freeze vision “cool zone,” bursts of fire, a spiked-shaped Auger of Doom and a state-of-the-art on board audio system. ACE members will enjoy exclusive ride time on BIZARRO Sunday night from 9 – 10 p.m. Previous PostTwitter Contest #2: The Rules Next PostWin Ms. Vayne's Stuff!